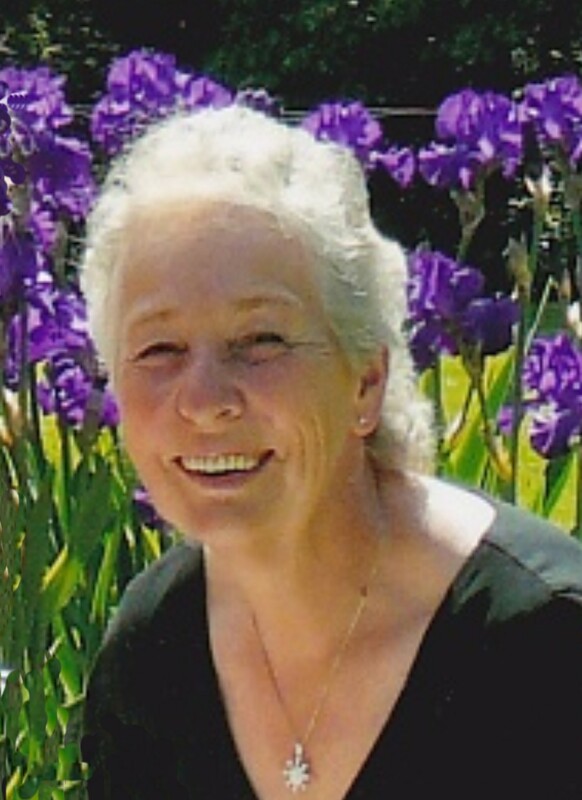 BRODHEAD – Donna Marie Melton, age 71, of Brodhead, passed away on Wednesday, July 8, 2015, with her family at her side at Collinwood Nursing Home, Orfordville, due to complications of Alzheimer’s. She was born on Sept. 14, 1943, in Beloit, the daughter of Fritz and Lois (James) Hansen. She married Wayne Melton. He passed away in 1987. Donna had worked for the Monroe and Brodhead Postal Departments as a rural carrier. 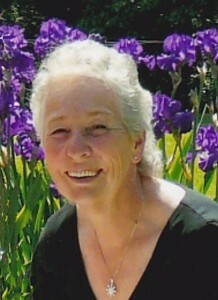 She was an avid bowler, enjoying painting, plants and gardening. Most important to Donna was her family. She is survived by a daughter, Tina (Bruce) Baumgartner, Janesville; two sons, James (Melissa Crema) Melton, Argyle, Wayne (Trish) Melton, Juda; two sisters, LuAnn (Jim) Sandlin, Monticello, Joy (Lon) Arnes, South Wayne; 10 grandchildren, Elizabeth Bass, Abbigail Baumgartner, Christian, Cali, Blayne, Grace, Jesse, Travis, Aaron, and Robert Melton; and a great-granddaughter, Cecelia Bass. She was preceded in death by her parents, a brother, Fritz Hansen, a nephew, Albert Sandlin and her long-time companion, Larry Meinert. Funeral services were held July 11, 2015 at the D.L. Newcomer Fuenral Home, Brodhead. Lon Arnes officiated. Burial was in the Newark Cemetery, Newark Township, Rock County. A memorial fund will be established. 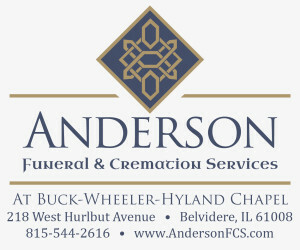 Online condolences may be made at www.dlnewcomerfuneralhome.com.